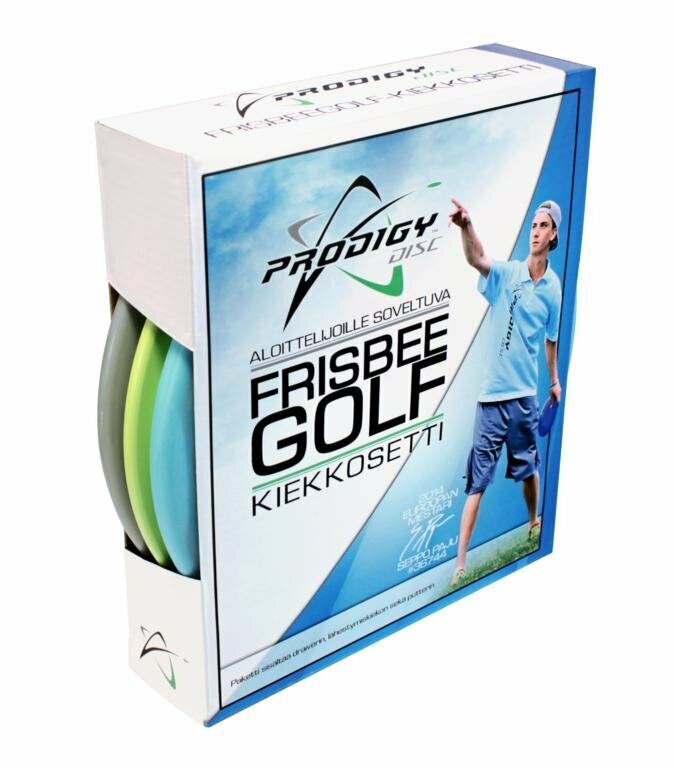 Teebird er nu også i den flotte Metal Flake Champion Plastic. Fantastisk til præcise kast på snævre fairways! Quite possibly the best professional-level midrange disc in the world now available in Star-plastic and as a Bottom Stamped version!